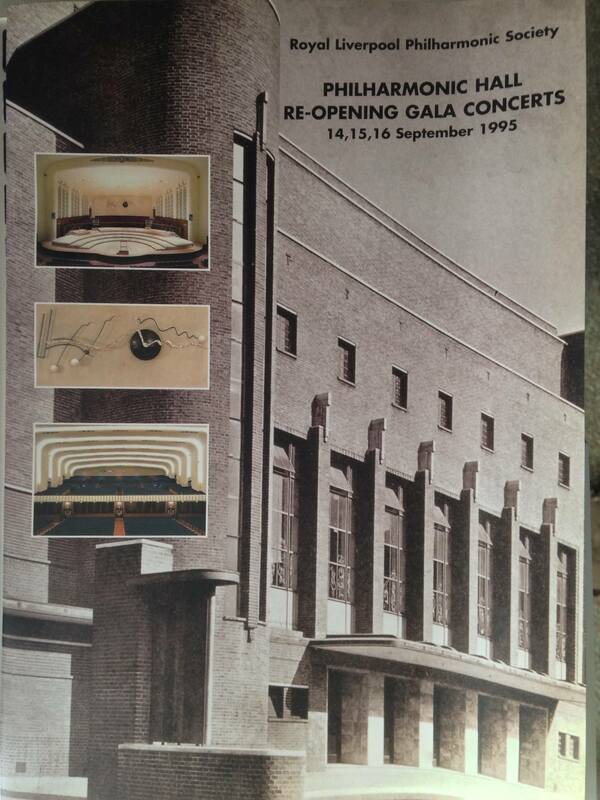 This entry was posted in Uncategorized and tagged 'RLPO', concert, concerts, Hall, liverpool, Liverpool Philharmonic Hall, opening, orchestra, philharmonic, refurbishment, renovation, reopening, royal. Bookmark the permalink. Remember that well – though so long ago, it seems like yesterday! The new refurbishment is much better than the last one in my opinion.